At Mirabella Weddings, our style is very much one of laidback luxury - after all, it’s not just about how a wedding looks but how it feels. We want every wedding (whether it be a UK or destination wedding, a one-day celebration or full weekend affair) to effortlessly exude class and subtle sophistication – whilst providing an enjoyable, relaxed atmosphere for you and your guests to let your hair down and have the time of your lives, creating long-lasting memories. Think of me as your wedding wing-woman. I am not only here to provide you with all the expertise and support you need to create an unforgettable day for you and your guests, but to also make your wedding planning journey as stress-free and enjoyable as possible, allowing you to focus your time on just some of the other priorities in your life (work, family, friends, enjoying your engagement... you know, that kind of thing). 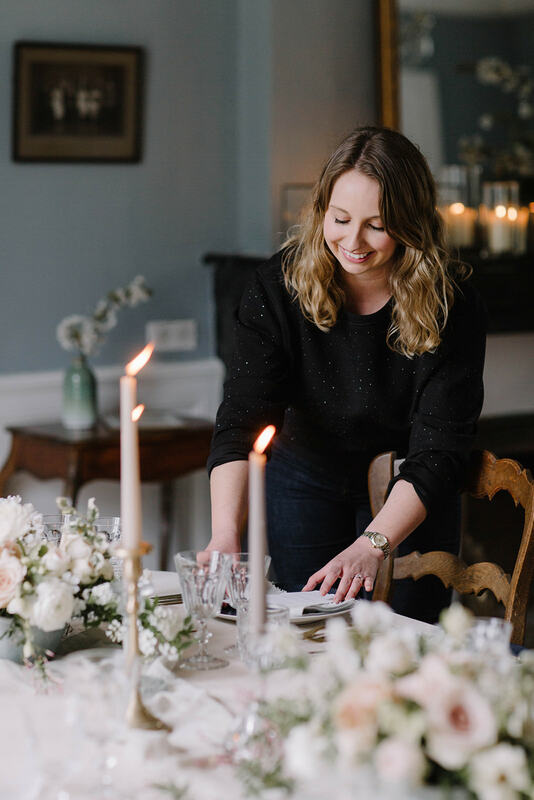 Having juggled working long hours in London whilst planning my own wedding, I really do understand the tricky position faced by so many couples when trying to balance wedding planning with their own busy work and social lives - it certainly is no easy task. So how did I get into wedding planning? 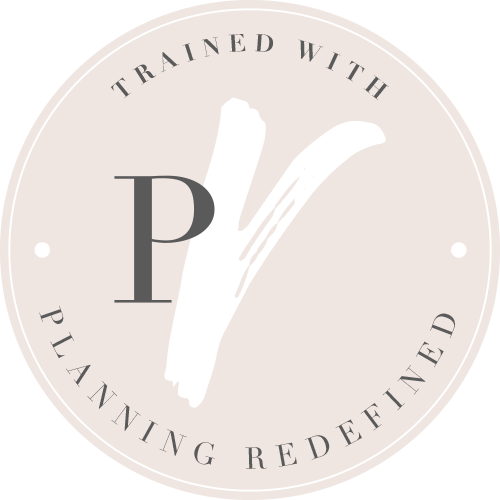 After almost a decade working in London's advertising industry, I decided to put my passion, energy and creativity, as well as love for organisation and planning, into something new - transitioning from planning ad campaigns for global brands to planning stylish celebrations for fun-loving couples. Safe to say I've never looked back! 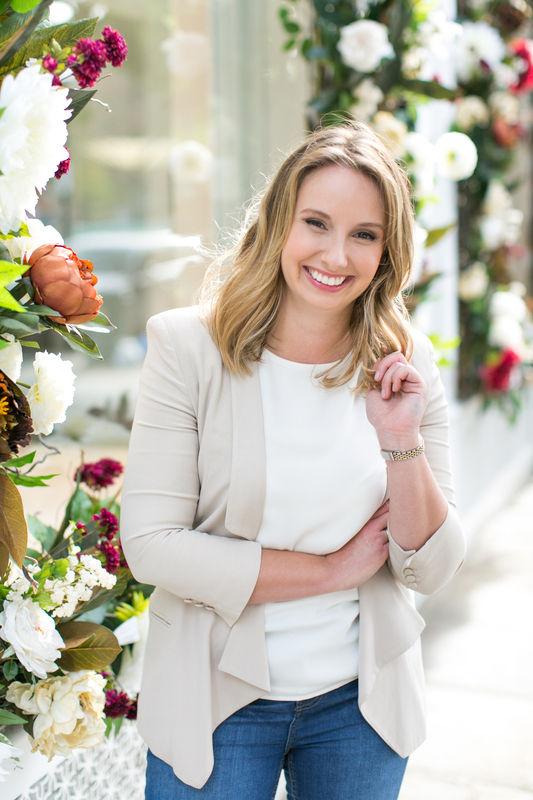 I've worked with couples from around the globe to carefully craft and deliver their dream day - whether in the UK or overseas - and the planning doesn't stop there. 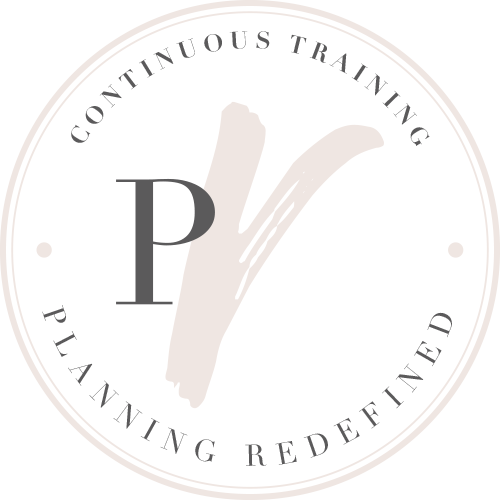 As a wedding and honeymoon planner, I also combine my love of planning (did I mention this yet?!) and travel to ensure all of the details are taken care of and offer a one-stop-planning-shop. I pride myself on providing a down-to-earth yet detail-driven experience - providing each and every couple with all the honesty, knowledge and support they need throughout to deliver the ultimate celebration. Whilst I love getting creative and pushing the boundaries to transform a blank canvas into a perfectly executed experience packed full of personality, the main reason I do what I do is because of the people. I am very fortunate in getting to work with some really rather amazing couples, who help make the process as fun as it should be. I always feel incredibly privileged to be entrusted in leading one of the biggest days in a couple's lives and never take this responsibility lightly, working hard to go above and beyond and provide a truly personalised service. I'm a big believer that no two weddings should ever be the same, which is why I always take great care to really get to know each of my couples so we can weave in their story throughout, creating something which represents them through-and-through. If you like what you see and think we could be a good fit, why not get in touch for a free no-obligation consultation? 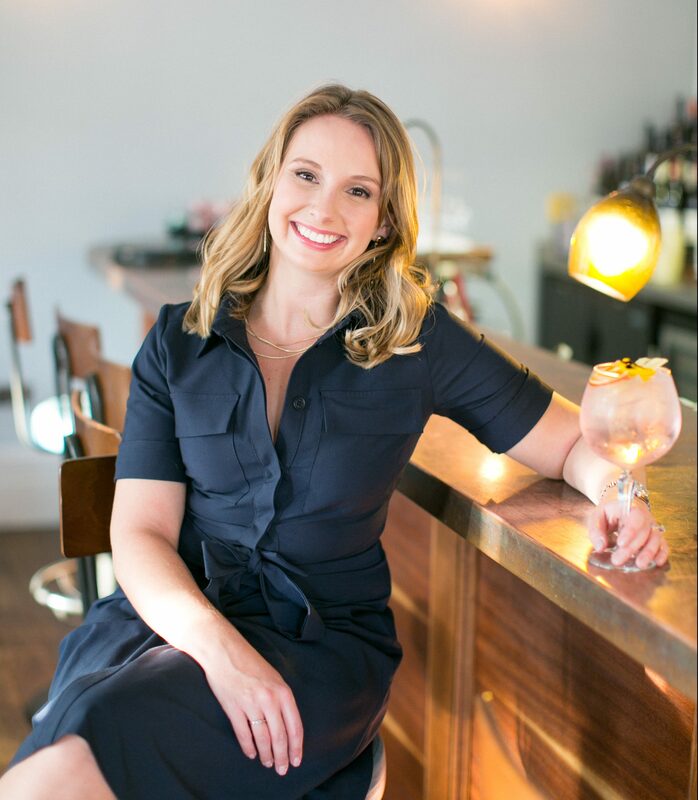 I'd love to meet for a drink (any excuse for a cocktail or two!!) and hear about you and your plans.